What’s in your Bag? Handbag essentials for women+ Tips for a more organized handbag. A girl’s bag is her best friend. From stocking essentials to luxuries, there is a whole another world inside your bag because it is your hand-held device that comes handy through most of your day. However, a majority of women struggle with a cluttered bag and despite all the stuff that they carry, it is simply never enough. 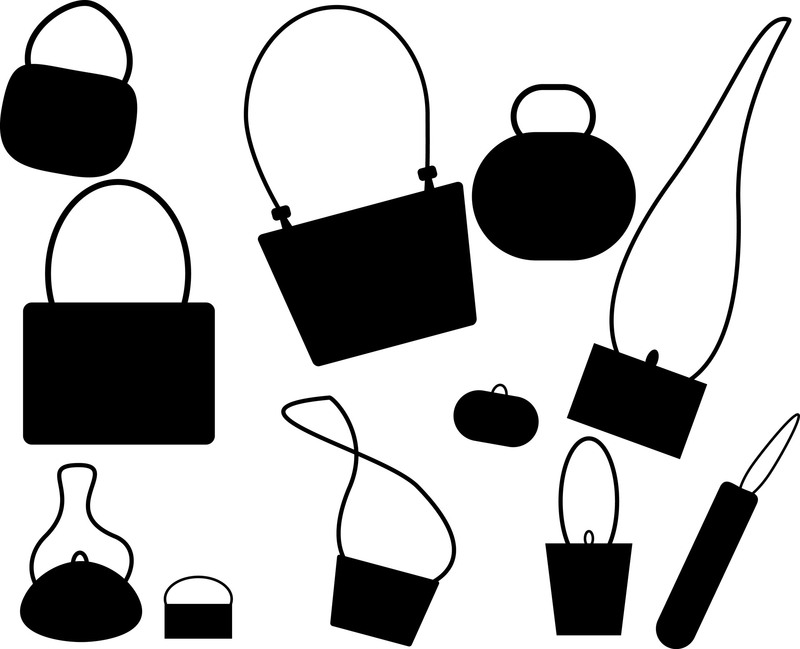 Therefore, we have tips de-clutter your bag along with a list of basic items which are a must-have in all women handbags. Firstly, always buy a bag with multiple pockets and compartments so that you can keep your utility items separate from each other and do not have to dig into a deep mess, each time you require something. Your phone, charger, earphones, book/kindle, tissues, mints, sanitizer are indispensable and apart from them, here is a list of handbag essentials for every girl who is struggling with what to have and what not to have. Two of the most important things that are practically found in every women’s bag, they end up taking a lot of space. Therefore, it is always advisable to use a small hairbrush because it takes lesser space and does the job equally well. If you carry a compact or any other makeup item which has a mirror, you can, and you should totally do away with a separate mirror. 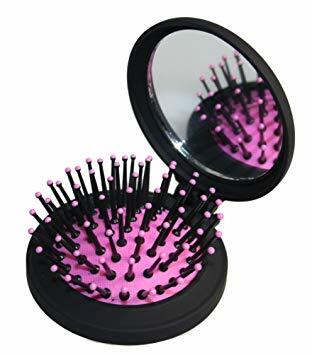 In case you don’t, it is preferable to use foldable mirrors which come with a hairbrush so that it solves both your purposes while consuming least amount of space. Irrespective of what season it is, chapped lips are a major problem faced by most women. They not only make you feel uncomfortable but also make your face unattractive. Lip balm, therefore, assumes as much importance as that of an organ in your body. A small lip balm with a good SPF has to be a constant companion in your bag. Keep all your regularly used bags stacked with at least one lip balm in each so that you do not have to always remember carrying one before leaving your house. A small notebook or a diary on which you can pen down thoughts and ideas as and when they come to your mind can be of immense help. 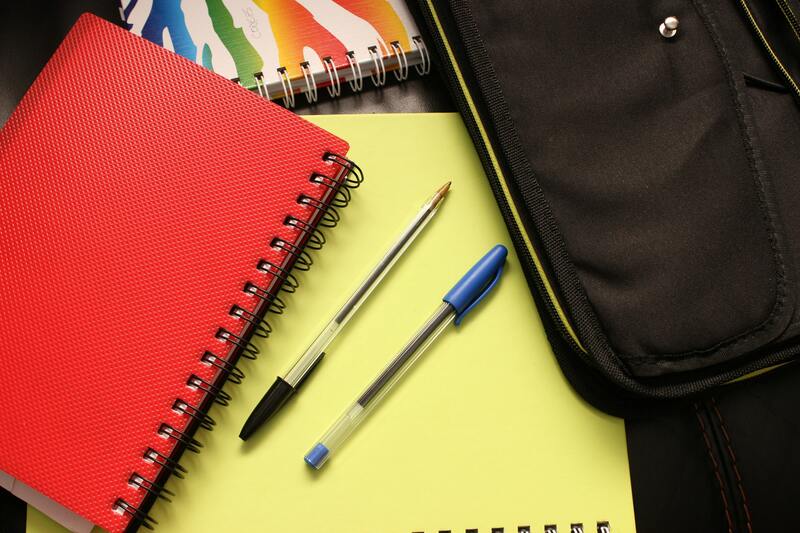 Even if you are not the creative types, having at least a small notepad with a list of things you need to do throughout the day helps you work in a more organized and efficient fashion. It will also ensure that you do not miss out on important stuff by forgetting about it. A lot of women have these items in their handbag. ALL OF THEM and that becomes a bit of a problem as it ends up eating a lot of space. This needs to be avoided. 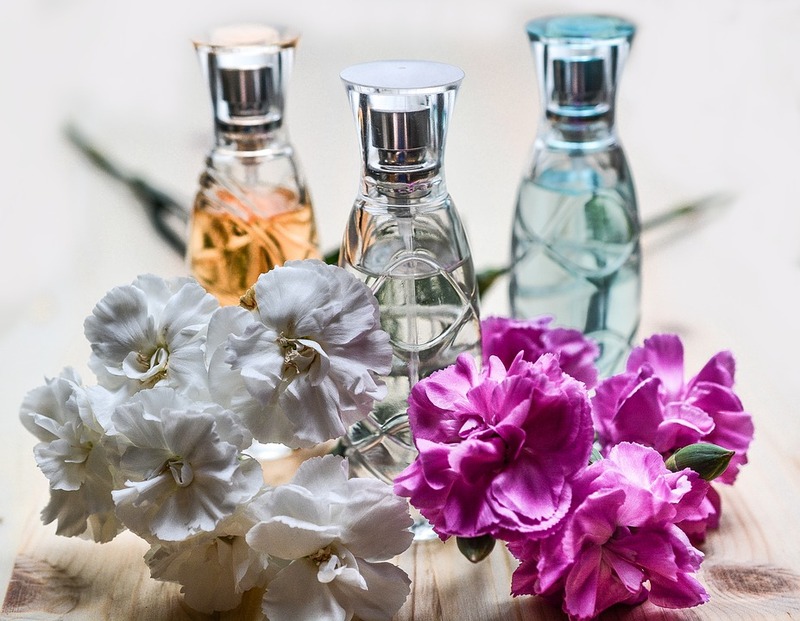 Having a perfume miniature from a really good brand helps you solve your purpose as you can spray it as and when you want to feel fresh. However, if you absolutely cannot do without a deodorant you should carry a roll-on deodorant instead of big bottles as they take up less space and work equally well. 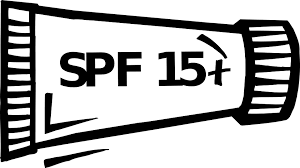 We all know how important it is to use enough sunscreen on your skin no matter what season it is. Women often make the mistake of buying one big sunscreen bottle which they use at home and often stuff it inside their bags while leaving. This can be avoided if you buy a smaller sunscreen of the same brand and keep it lying inside your regularly used bags. This will ensure that you don’t forget the sunscreen when you are outside, and the bottle uses lesser space as well. 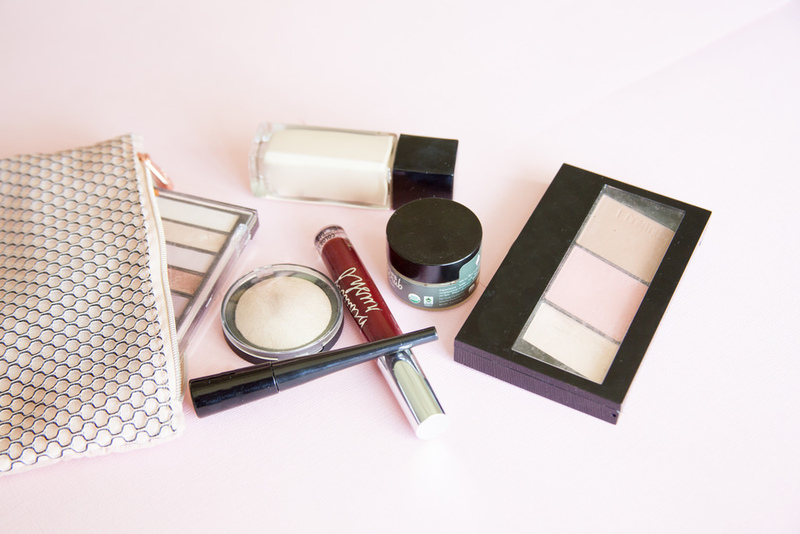 If you are someone who uses makeup on a regular basis, your makeup products may sometimes occupy the largest space in your bag. The first tip to reduce that is -Always carry a separate pouch for makeup. Do not mix your handbag essentials and your makeup products as you will keep struggling and end up finding neither when you actually need it. Secondly- To keep it light always use makeup products with multiple uses like instead of a separate primer, foundation, concealer and compact use an all in one powder foundation which will take up much lesser space. Use liquid lipsticks or lip tints which can double up as cheek tints and eyeshadows instead of using separate lipsticks, blusher, and eyeshadows. Keep these tips in your mind and items in your bag and say goodbye to all your handbag mess and stress! Skincare essentials that women need but tend to ignore.